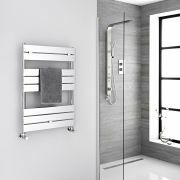 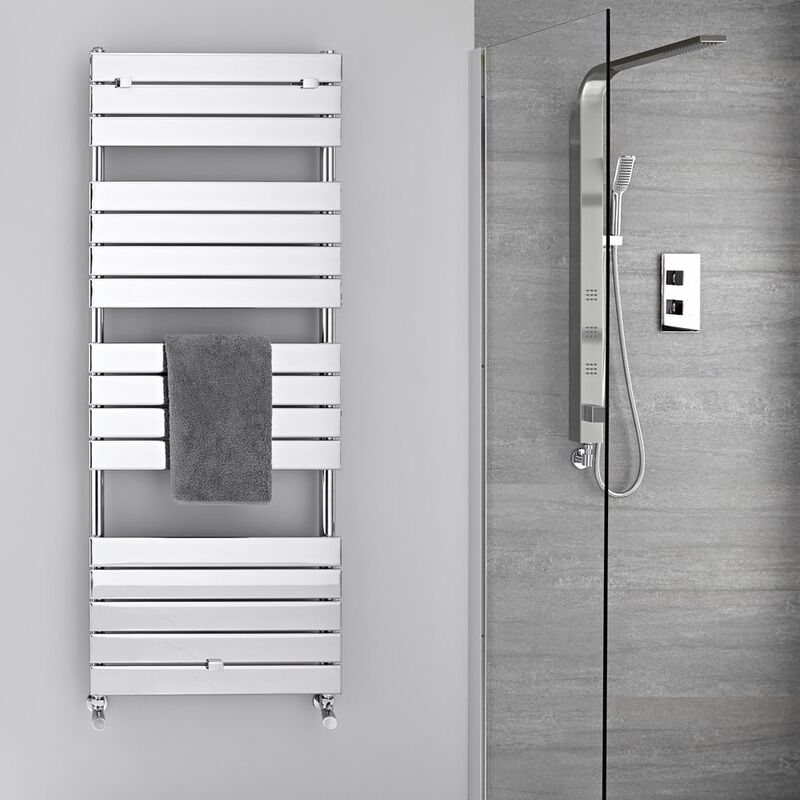 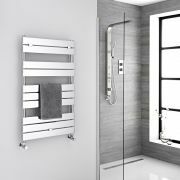 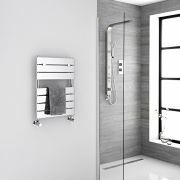 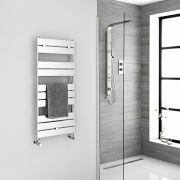 Lustro - Hydronic Chrome Heated Towel Warmer - 59.5" x 23.5"
Upgrade your home in great style with the addition of this Lustro flat panel heated towel warmer. 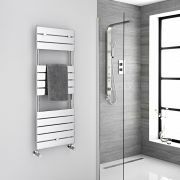 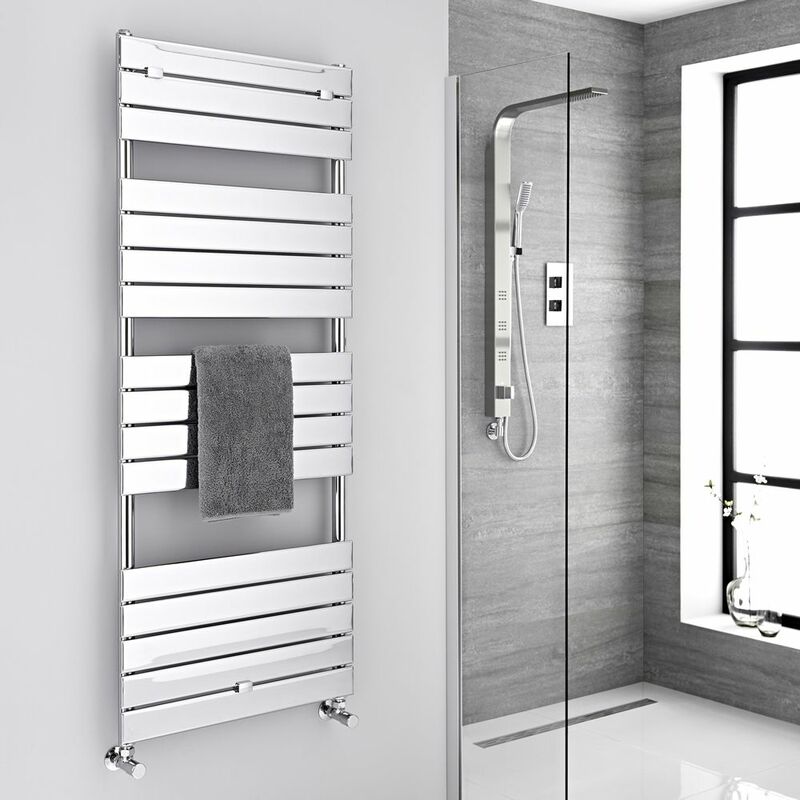 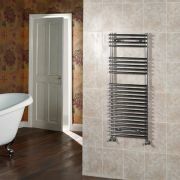 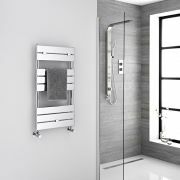 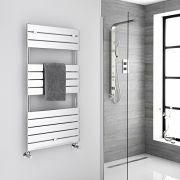 Boasting a brilliant chrome finish that is sure to suit any décor, the towel warmer is an ideal option to add a sense of designer class to a bathroom or kitchen area. 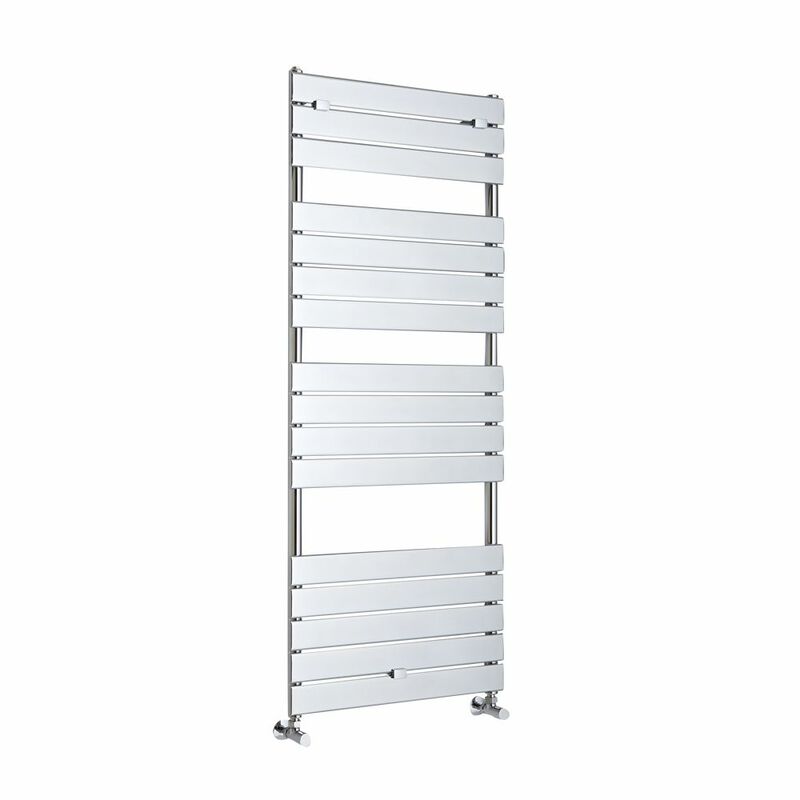 Manufactured from premium quality steel to guarantee impressive durability, it delivers an excellent heat output to keep your towels toasty warm and dry. 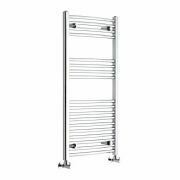 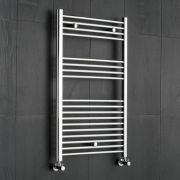 You're reviewing:Lustro - Hydronic Chrome Heated Towel Warmer - 59.5" x 23.5"